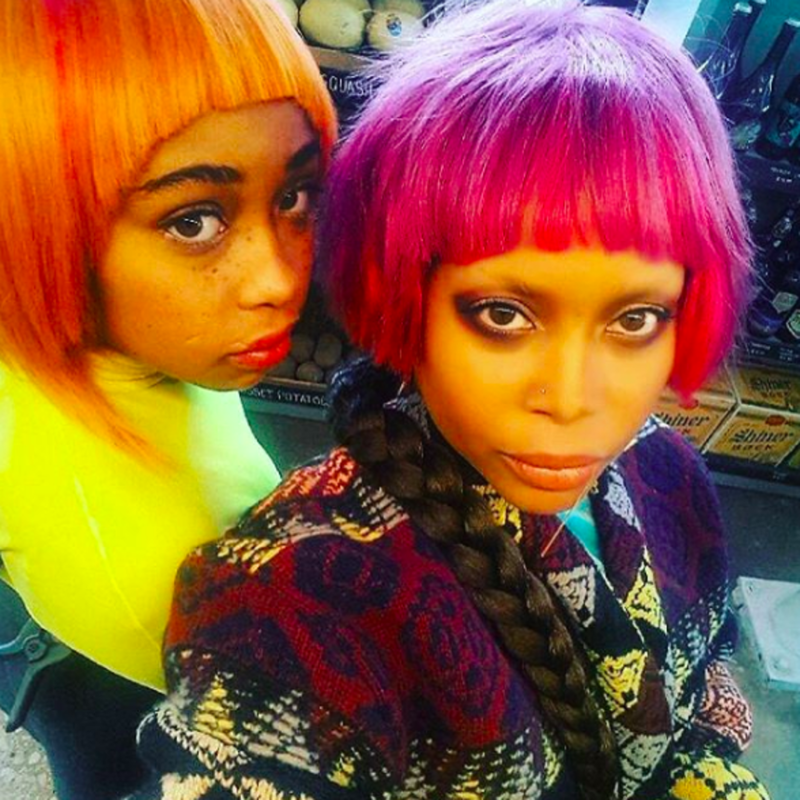 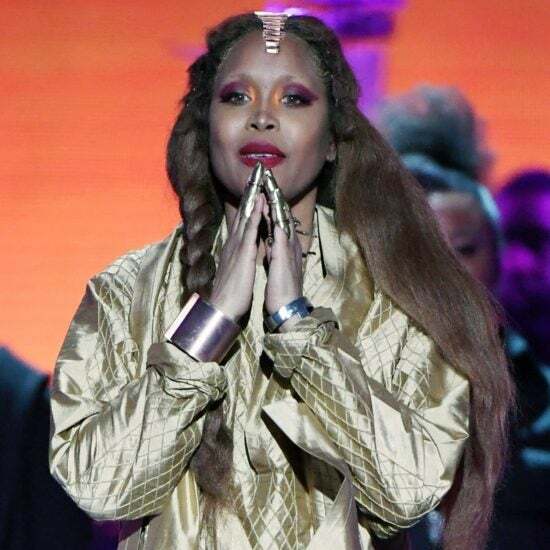 Badu says she’s ‘putting up a prayer right now’ for R. Kelly. 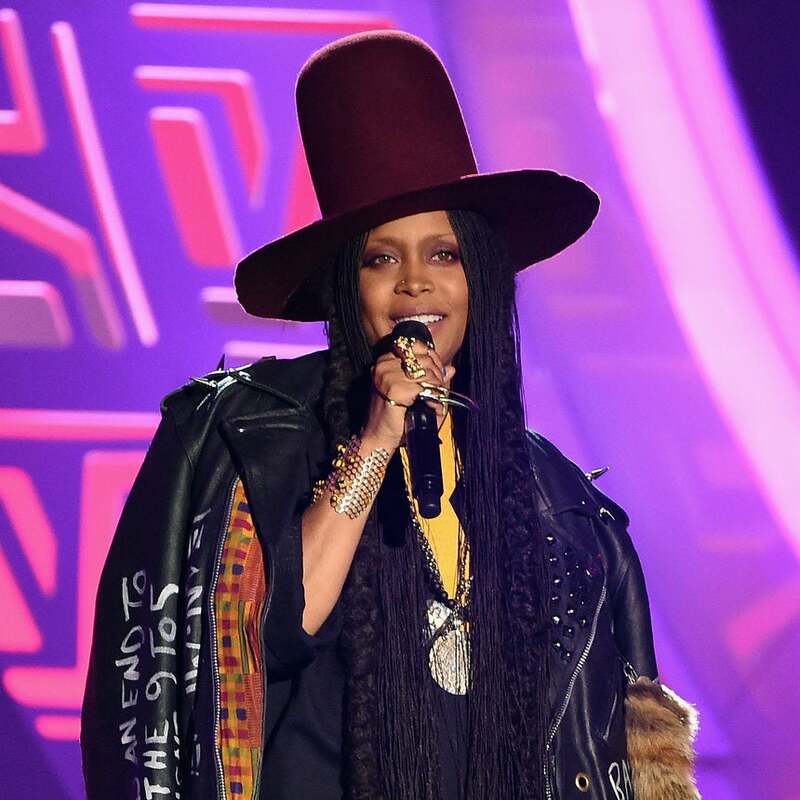 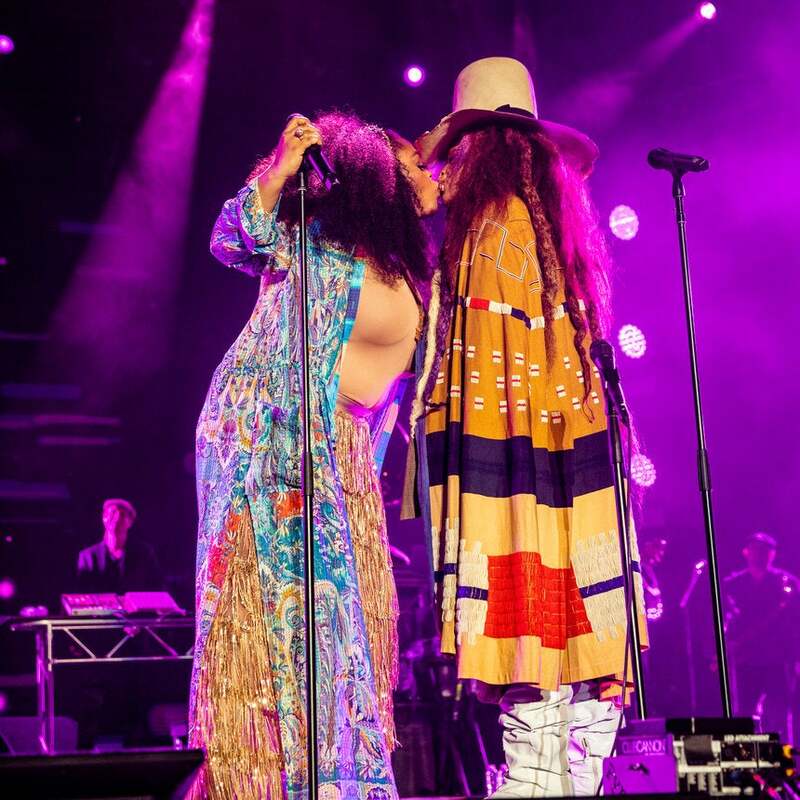 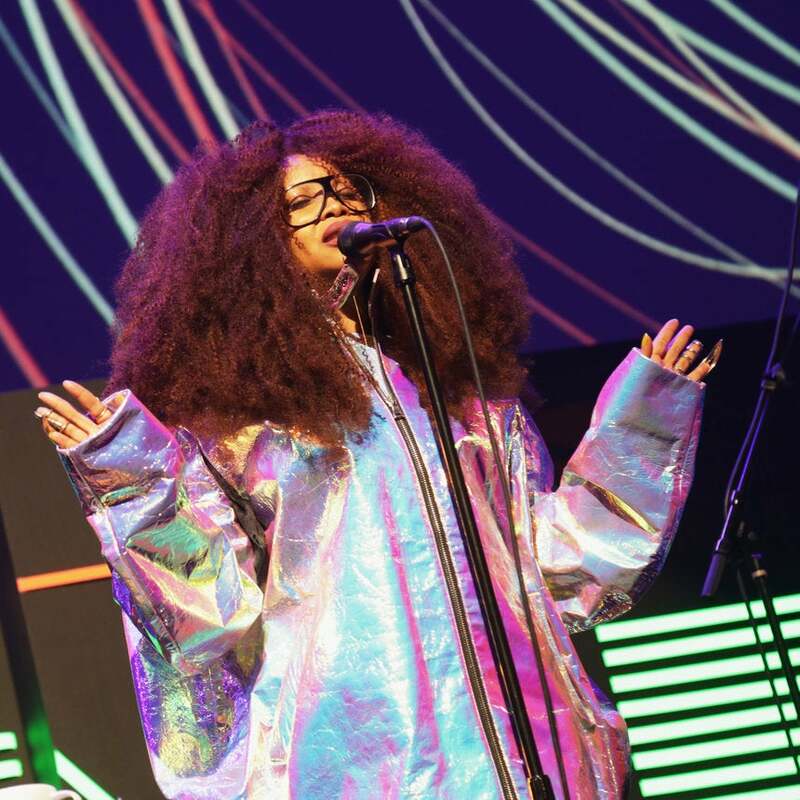 Both Badu and Evans took the stage for stellar performances after accepting the Legend Award and Lady of Soul Award, respectively. 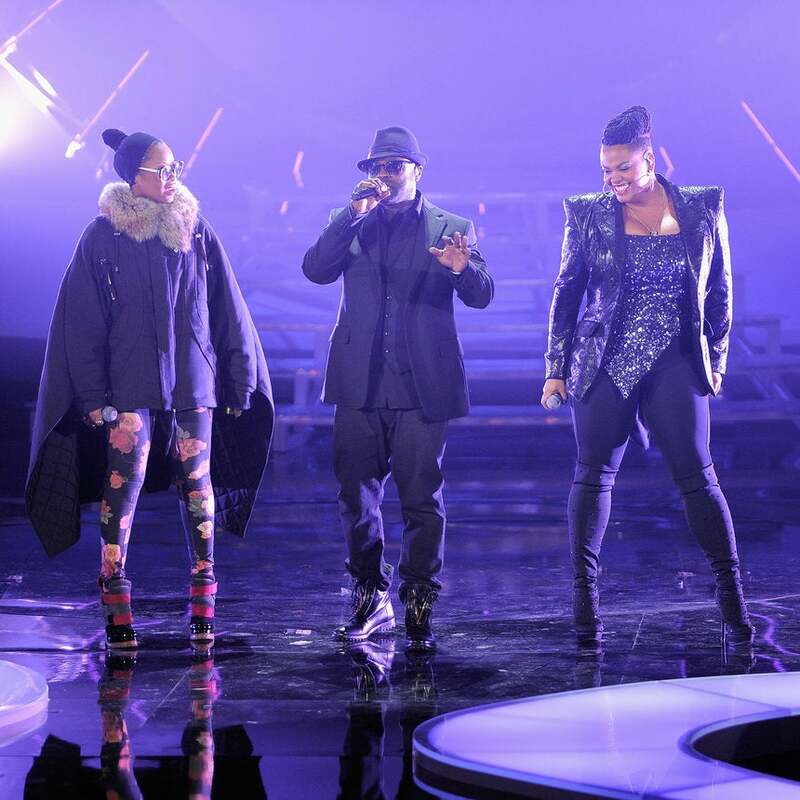 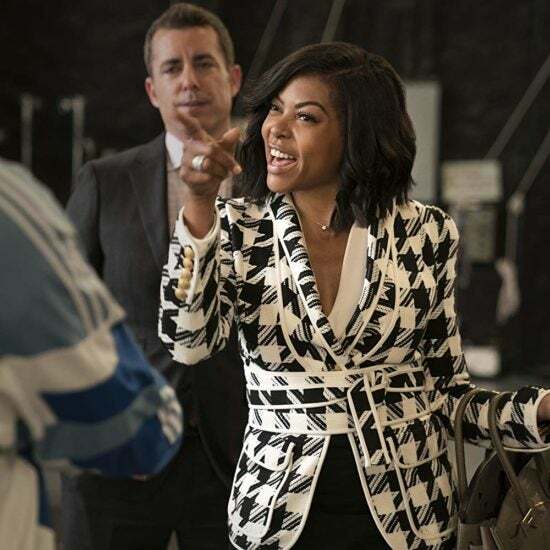 The awards show airs on Sunday at 8 p.m. Eastern on BET and BET Her. 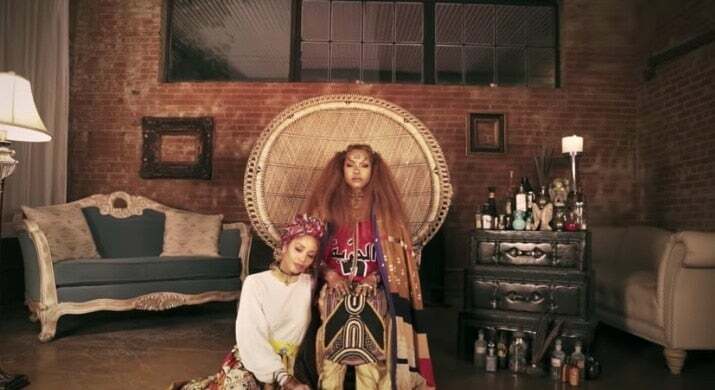 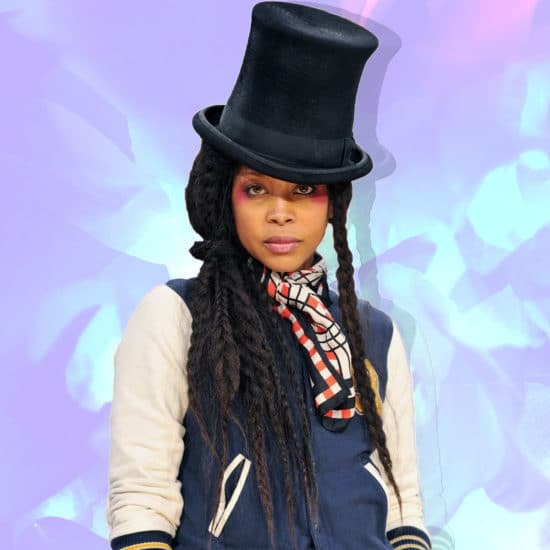 Weeks after they appeared together on the BET Hip Hop Awards Cypher, Badu brings her star power to Hakeem’s powerful visuals. 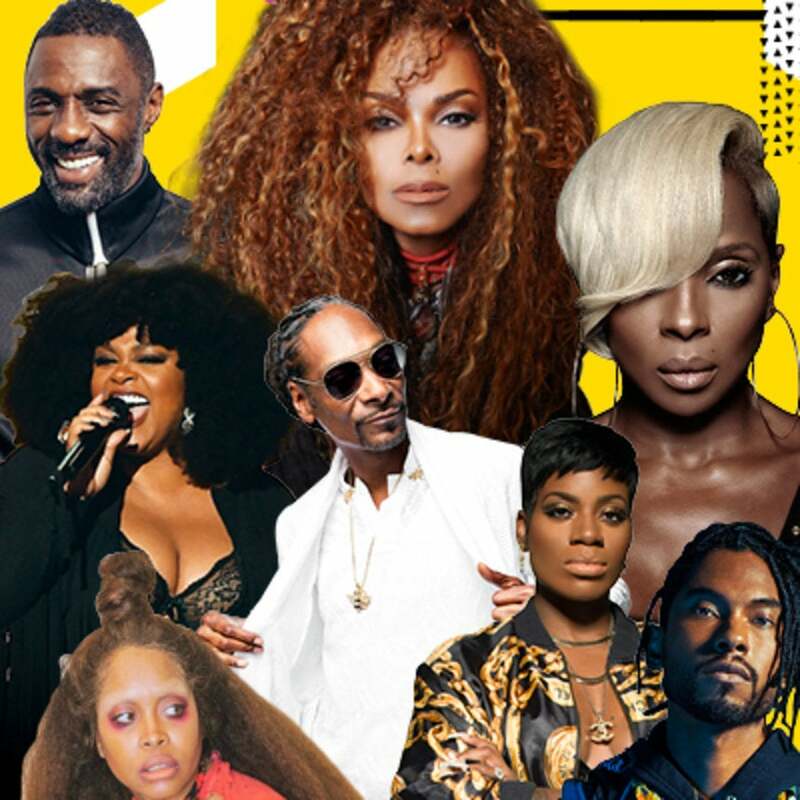 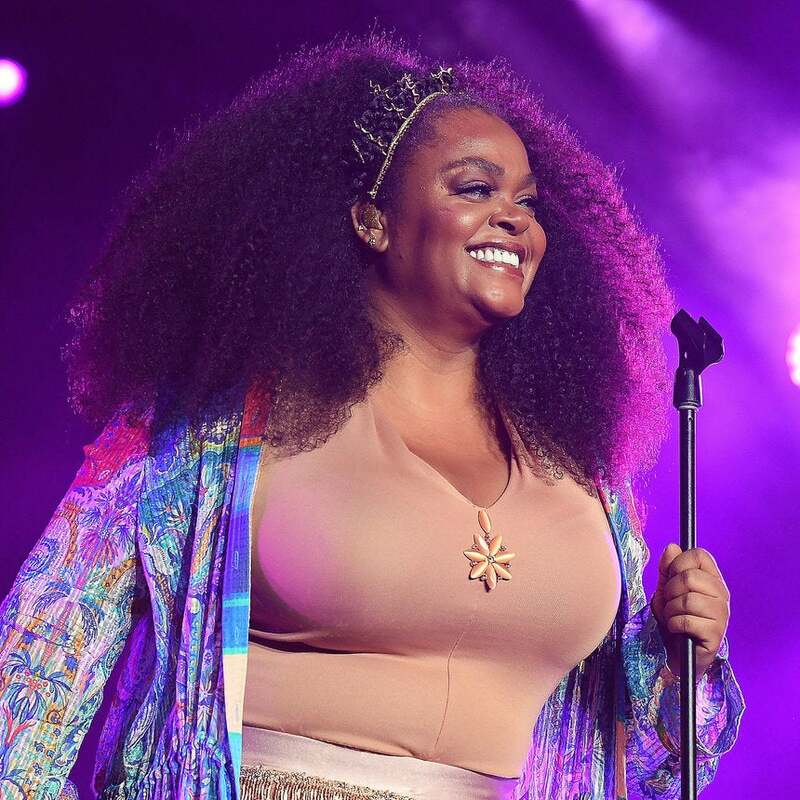 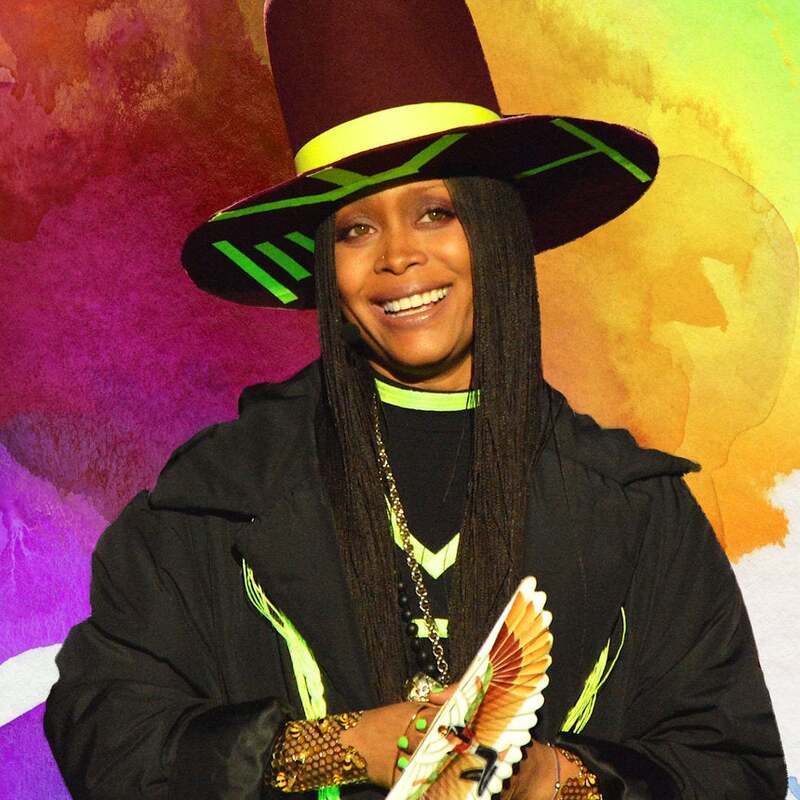 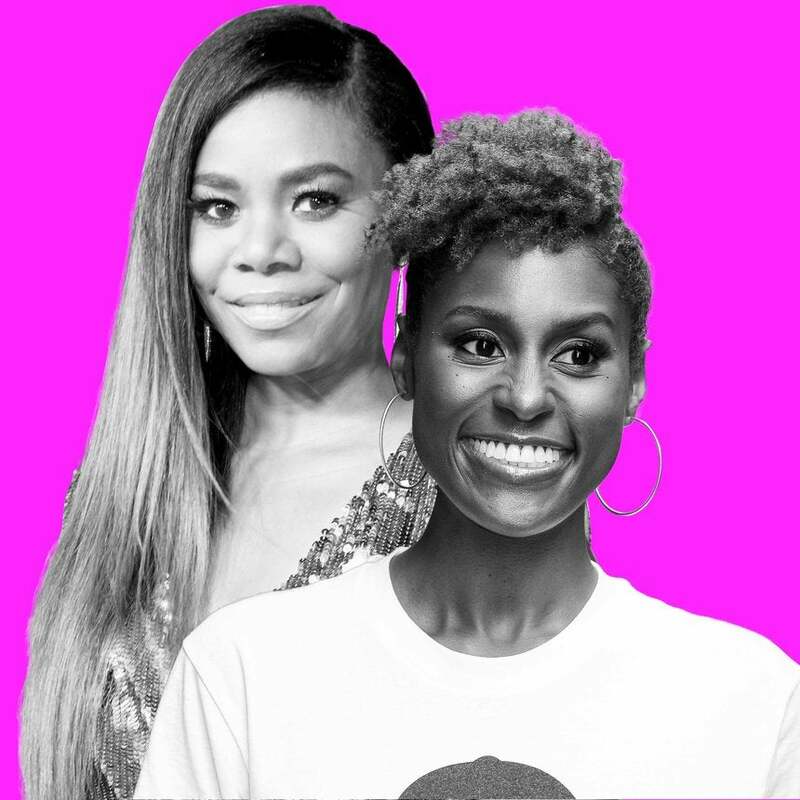 ESSENCE Fest 2018: Janet Jackson, The Roots, Mary J. Blige, Jill Scott, Miguel, Erykah Badu, XSCAPE, Daniel Caesar, Fantasia, Snoop, H.E.R., Queen Latifah, SWV & More...See The Full List! 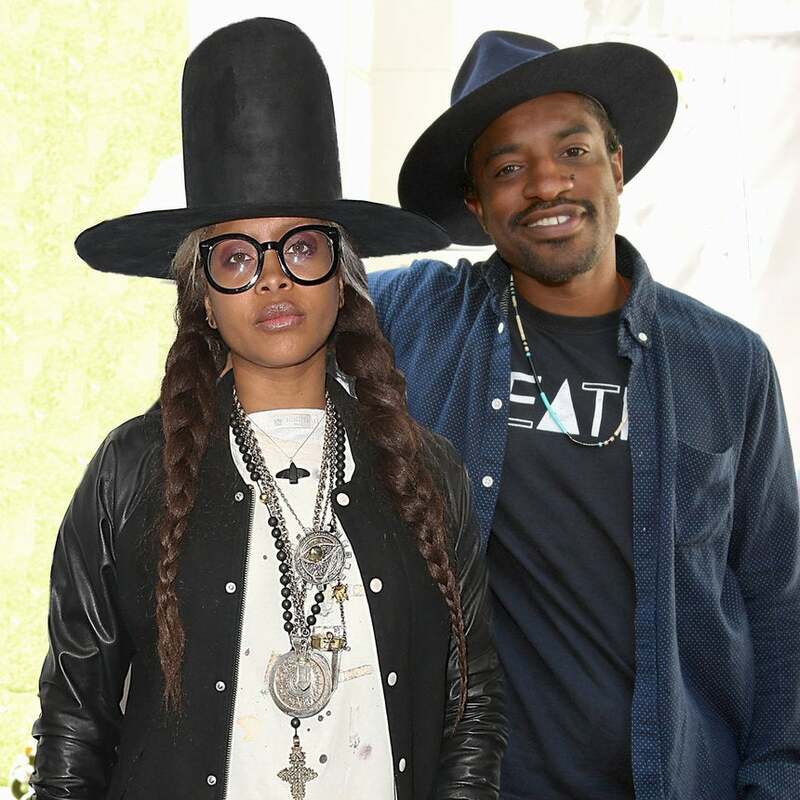 The lovebirds snuggle for the camera. 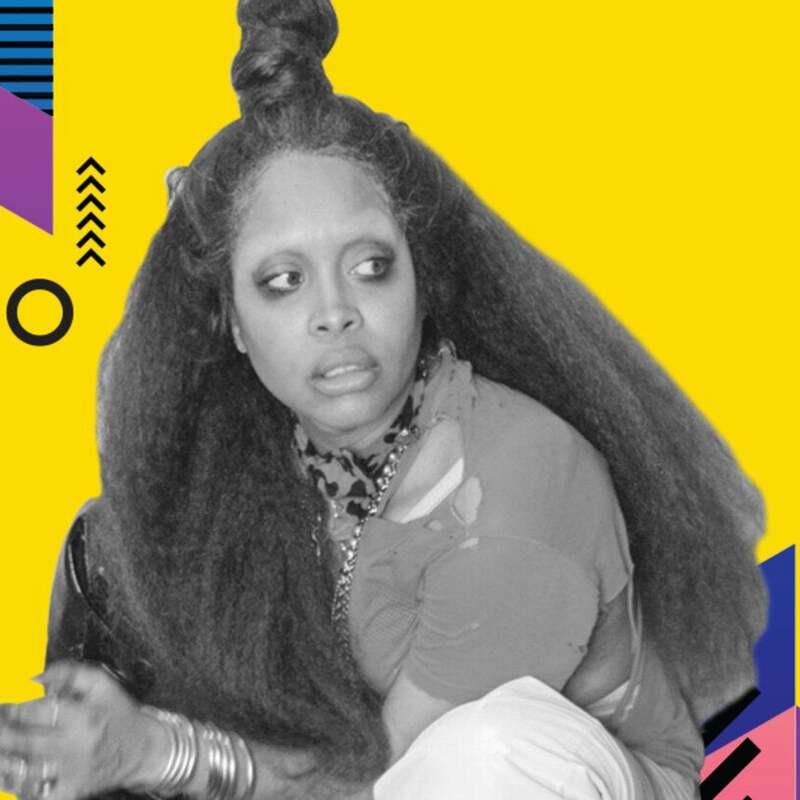 The singer recently shared a video of Mars, Puma, and Seven swinging and singing in a hammock.